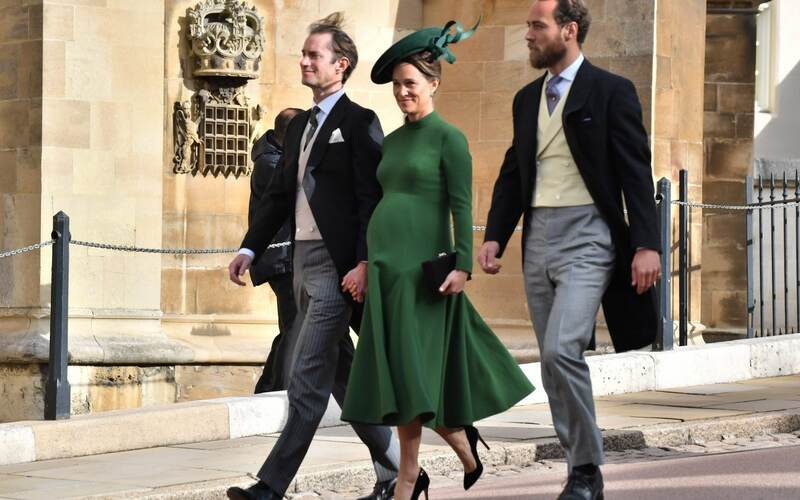 Kensington Palace confirmed the birth of the boy in a short statement this morning from her sister Kate and brother-in-law Prince William. It's an exciting time for the family as Spencer Matthews, brother to James, and Vogue Williams recently welcomed a baby boy, Theodore. Both Pippa and the baby are reportedly doing well. The younger sister of Catherine, Duchess of Cambridge, was seen entering Lindo Wing at St Mary's hospital earlier today. Pippa announced her first pregnancy in her Waitrose column in June. The new cousin for Prince George, Princess Charlotte, and Prince Louis was born at 1.58 pm and weighed 8 pounds and 9 ounces. 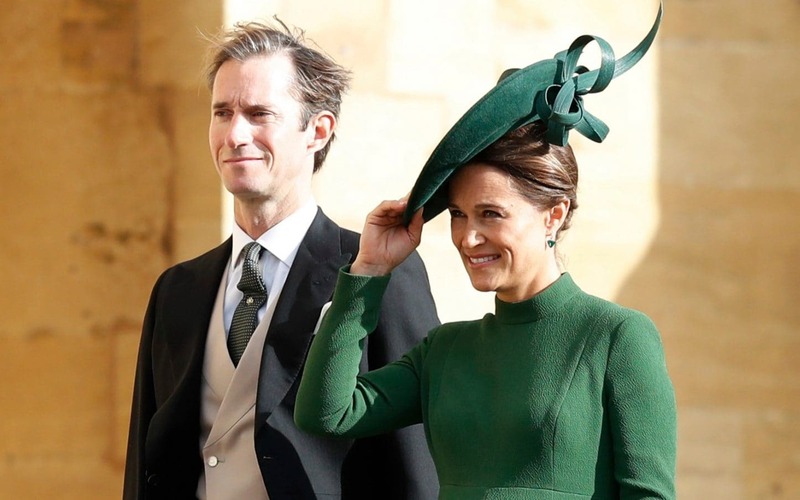 On Friday, Pippa was spotted in public attending the wedding of Princess Eugenie.